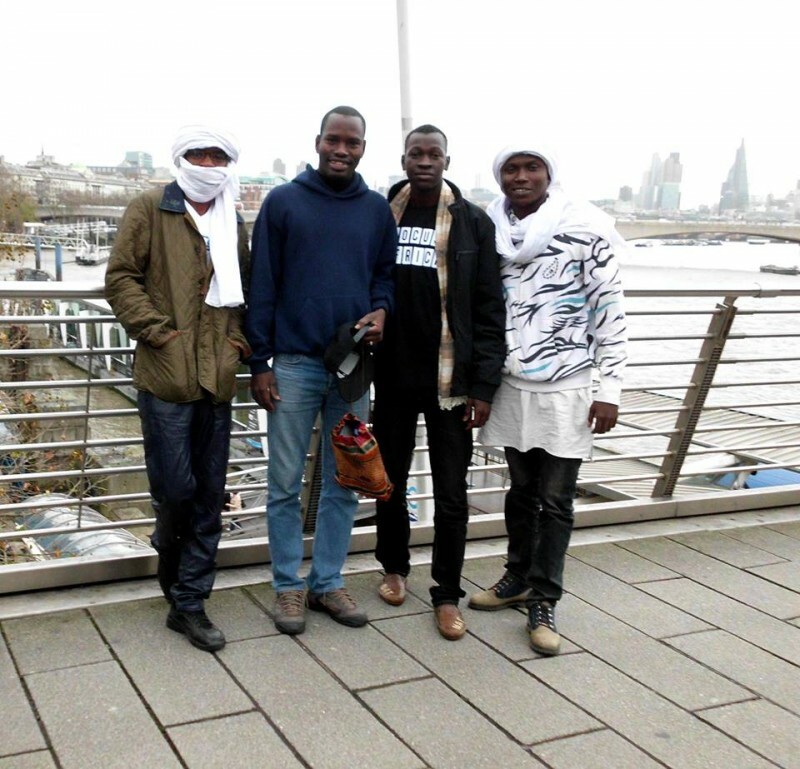 Transgressive | Songhoy Blues announce UK Tour! Fresh from supporting Damon Albarn twice at the Royal Albert Hall last weekend, Songhoy Blues have just announced their first headline UK Tour. Tickets are on-sale now via the links below.